It has been a big few months for Officer based SJD Homes. In early October, Minister for Energy, Environment and Climate Change Lily D’Ambrosio officially launched the company’s 7.3 star rated Z-Range display home in the Timbertop Estate. 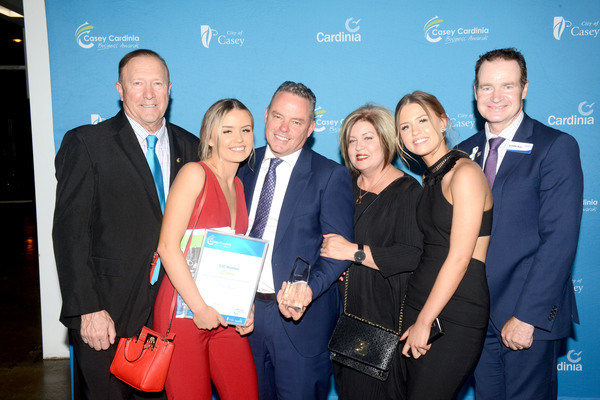 The company is set to celebrate again after being announced as the Casey Cardinia Region’s top business for 2018. SJD Homes won the Trades and Construction category at the annual awards dinner on Friday 26 November before taking out the top gong as Business of the Year. SJD has award-winning display homes located across 5 locations in the South East. The company offers clients new homes, house and land packages and also specialise in investment properties. Director Simon Dunstan said he has an incredible team of people and “the combination of this and the quality homes we offer is reflected by our 5 star customer reviews“. 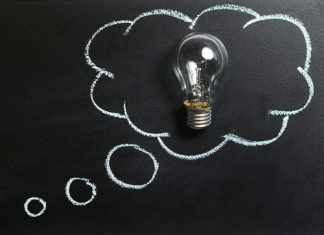 “We are passionate about giving back to our local community, not only by employing locally and supporting local trades and suppliers, but are also proactive in many community and charitable projects“. SJD Homes has been a registered Greensmart Builder since 2009. Mr Dunstan said the firm was committed to seeking continuous innovation and improvements in sustainable, energy efficient homes. Mr Dunstan said the firm’s Z-Range of homes “takes sustainability to the next level“. “Through the use of passive solar design, quality thermal building materials and energy efficient upgrades, we are continuing to develop and deliver low carbon, sustainable designs including 8 star rated homes.